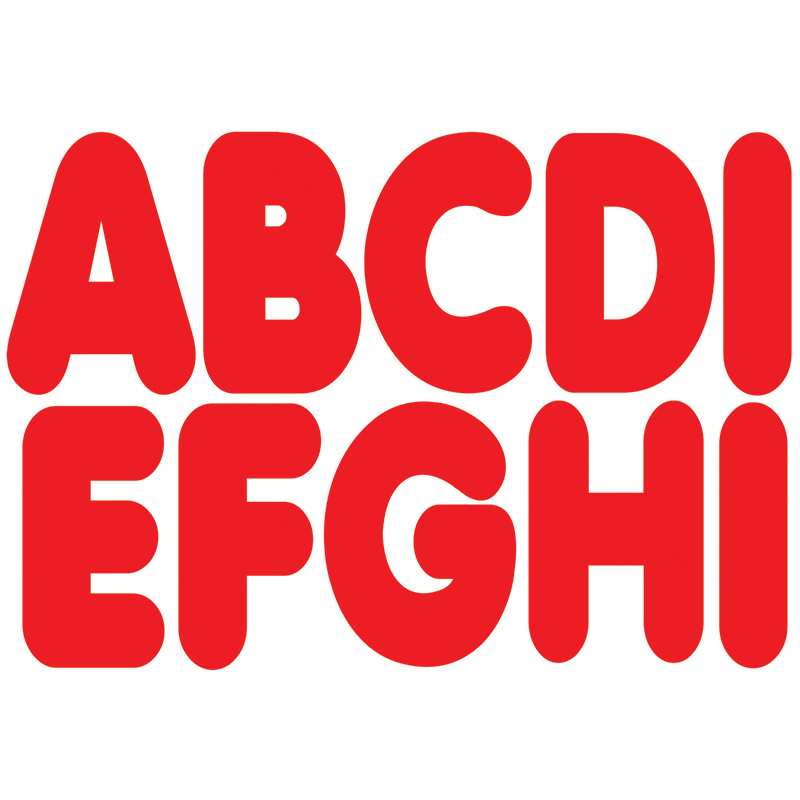 2-3/4" Magnetic Letters, Red, 57 pcs, Uppercase. Magnetic Letters are great for decorating and display on any metal surface. Whiteboards and all metal surfaces can be used with these letters.